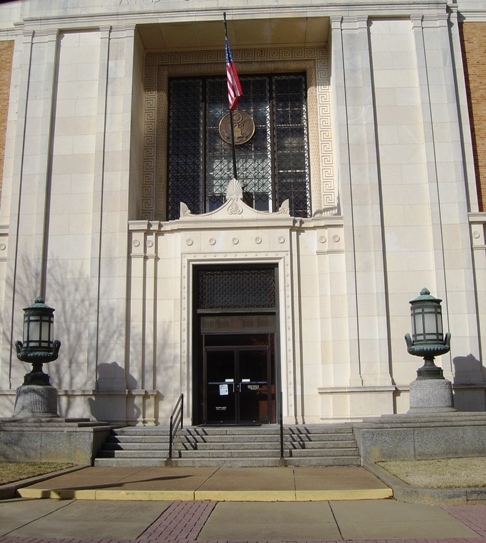 The scope of work consisted of renovations and alterations to the 3rd floor of the historic courthouse located in Tyler, TX. The Judge’s Chamber area included removal of a portion of the historic corridor to help create a large reception area. The architectural build-out consisted of creating new pilasters down the new interior corridor to accent the 10’ ceilings. The Judge’s chamber is wood paneled with the original wood floors restored.